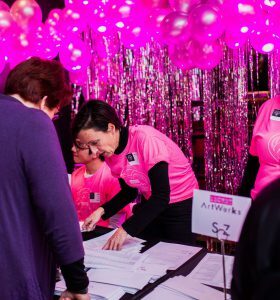 We are excited to re-launch our volunteer opportunities with ArtWorks! For more opportunities, Sign up for ArtWorks Volunteer Newsletter. Or visit our volunteer page. Questions about volunteering with us? Check out our Volunteer FAQ.